New Motto: Go With The Flow! 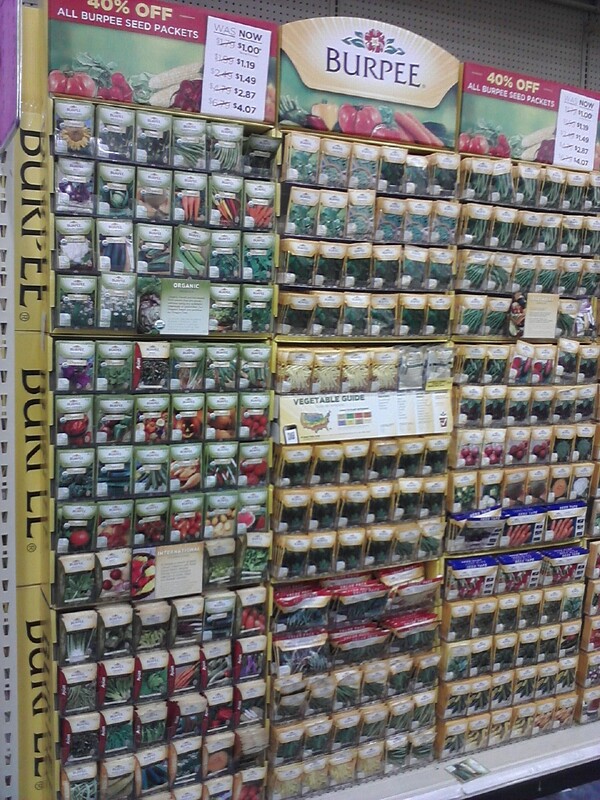 The seed displays are out at the stores, and that can mean only one thing: SPRING is right around the corner!! So, WOW, it will be time to go soon. Am I nervous? Sometimes yes, and sometimes yes. And, speaking of seeds, I have a crazy idea to grow some leafy greens on the trip. I mean, 3 ½ months on the river? Some leafy greens would be nice. 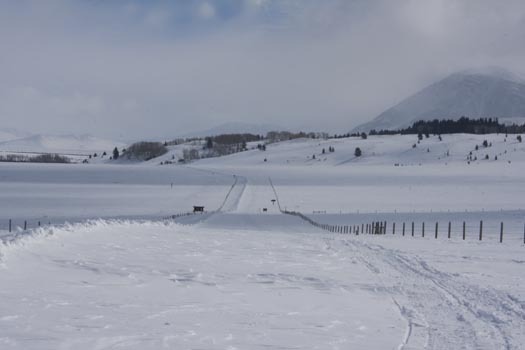 That said, the planting season in Montana doesn’t start until the first two weeks in June. My little portable terrarium might be ideal for some early planting! I have been brainstorming the perfect container for such a thing and currently have narrowed the choices down to a couple of good ones. Any suggestions out there? I’ll take them. Today, I am going to build a “kayanoe” cradle for my kayak. 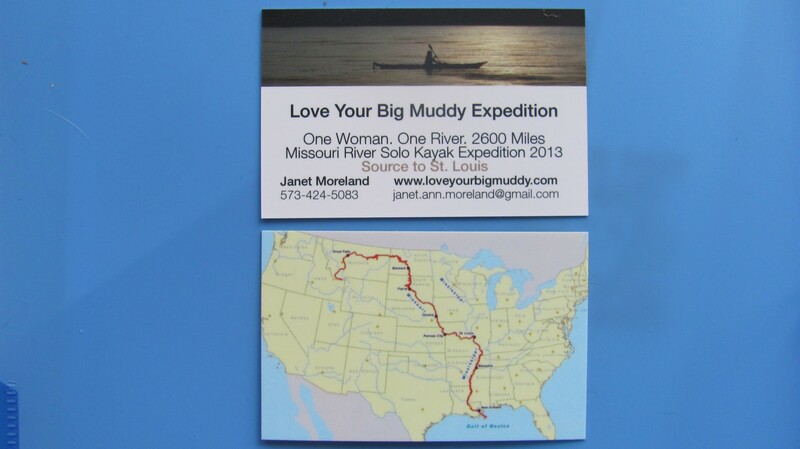 The design is Michael Clark’s of Big Muddy Adventures. I took a picture while there so that I could build a set just like his. 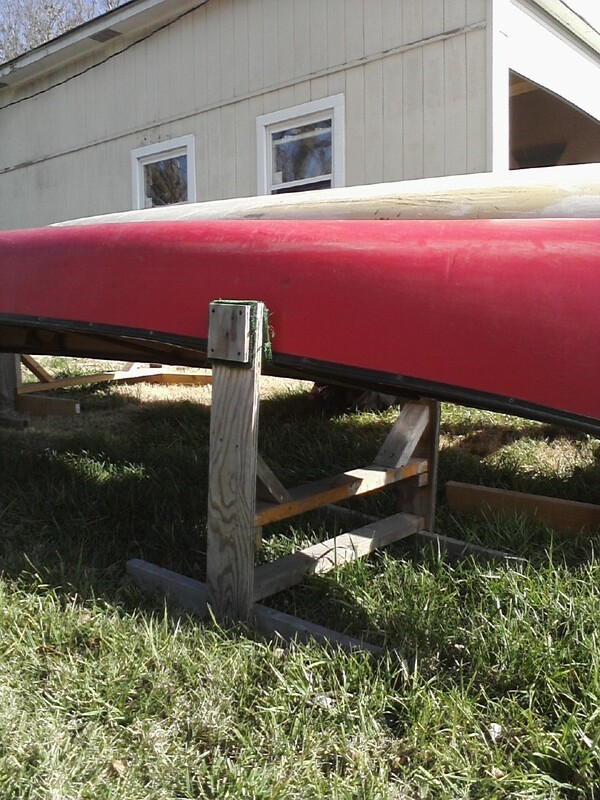 Once complete, I can lay my boat in it and get started removing the keel strip that needs replacing, and install the rudder. Eddyline Kayaks gave me a new strip to apply, and I am to call them when ready to put it on. Today is supposed to be 70 degrees, so I have picked up the lumber and will begin cutting wood this afternoon. Thanks to Steve Schnarr and Melanie Cheney, my new neighbors and humble managers of Missouri River Relief, for the use of their large detached garage and electrical power. Another HUGE THANKS to them for giving me a dry bag. 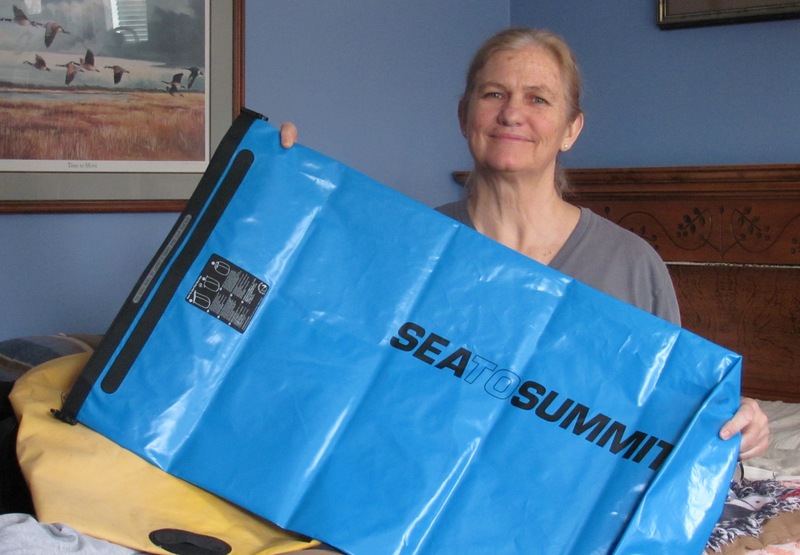 And Maryellen Self, THANK YOU, GIRL, for purchasing a new large dry bag for me from Sea to Summit. I am very grateful for all of your generosity. Thank you, Maryellen! Maryellen is a Kentucky kayaker and enthusiastic supporter. 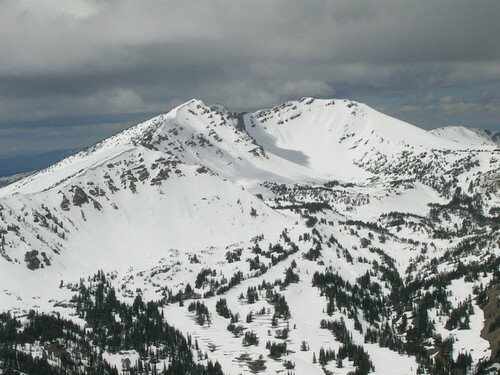 Bill West of Red Rock Lakes National Wildlife Refuge, located in the Centennial Valley just below Hell Roaring Canyon (the route to Brower’s Spring), sent me a link in which one can look up current snow depth Lakeview Ridge Snowtel Site as well as historical data from years past (also mentioned in a previous post). This will help me determine how much snow is in the area, and if we can drive up to the base of Hell Roaring Canyon, where it appears as though we will have to ski in the seven miles to Brower’s Spring, and out again. 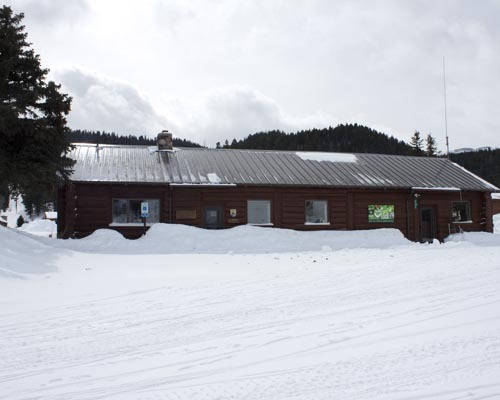 The following photos are taken from the Refuge Virtual Tour site that is not yet official. Bill Smith provided me with this link as well. You really should check it out. James Perdue has some gorgeous photos on that site. Hell Roaring Canyon is off to the East, or right, of this map, up Centennial Valley. The road I will hopefully bike ride down snow free runs along the bottom of this map. 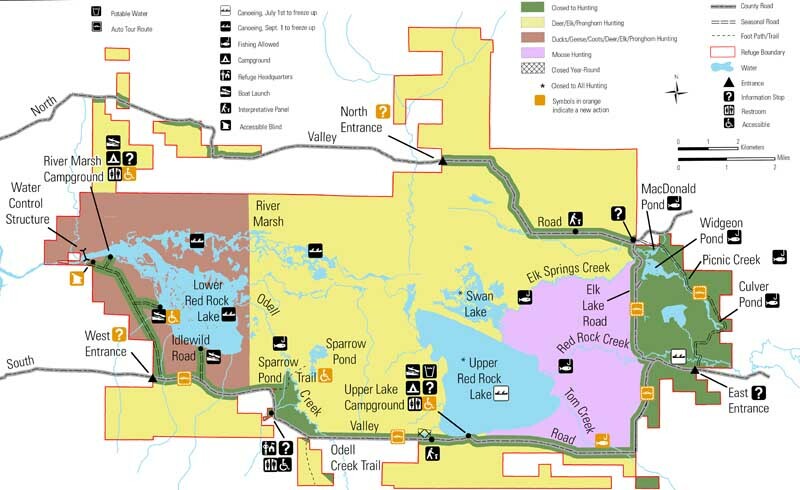 Down in the Centennial Valley, the upper and lower lakes in the refuge will more than likely be frozen until May, so I am planning on riding a bike from Hell Roaring Canyon down to Clark Canyon Reservoir. The road follows right alongside the waterway. 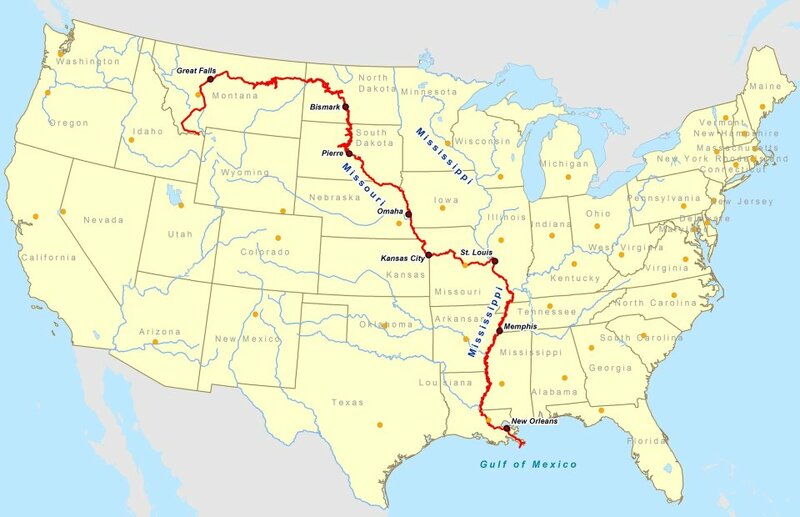 The ride will be approximately 80 miles. Praying that the road into that area is free of SNOW and not muddy sloshy. Plus, we REALLY need to be able to drive up to the base of Hell Roaring Canyon. The snow data link that Bill sent me is my life-line to the start of my expedition. 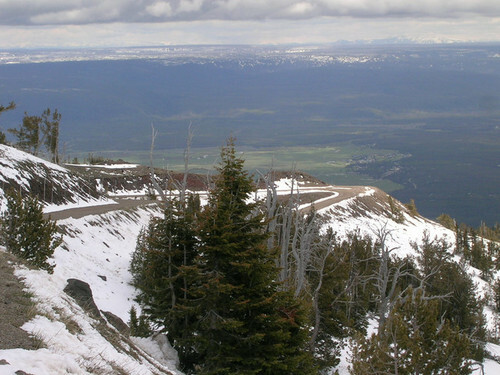 In 2012 on April 20, the area had 11 inches of snow. 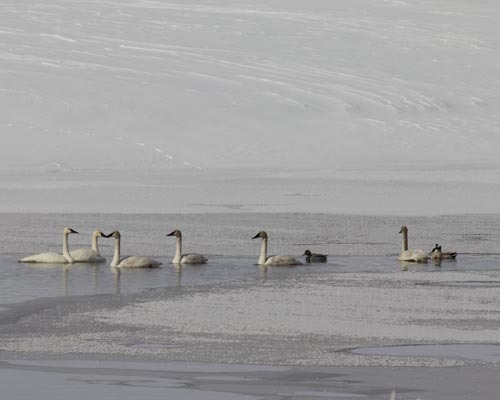 In 2011 on April 20, the area had 47 inches of snow, nearly four feet! What will 2013 have in store for us??? My new motto for the expedition: GO WITH THE FLOW!